In the Suite of the La Rouja Hotel you can experience moments of pure relaxation in a refined atmosphere. 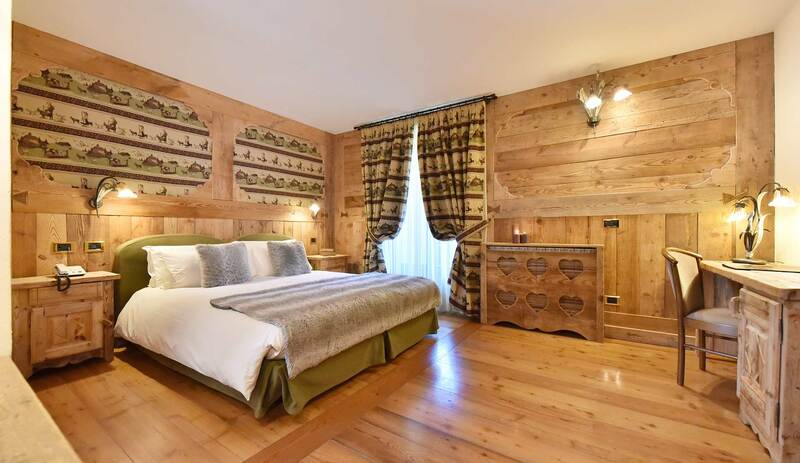 As a backdrop to this dream, comfortable and spacious suite is the wooden architecture and the typical furniture from the Aosta Valley. The Superior rooms of the La Rouja Hotel have been specially created to satisfy the needs of your family. They are large, spacious and comfortable and they are ideal for couples and their kids. 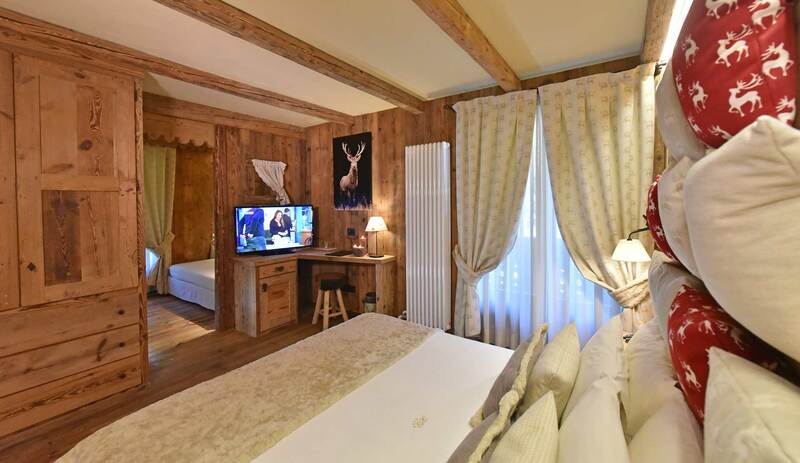 The rooms of the La Rouja Hotel offer the opportunity to rest in a refined and cozy atmosphere with great attention to details. 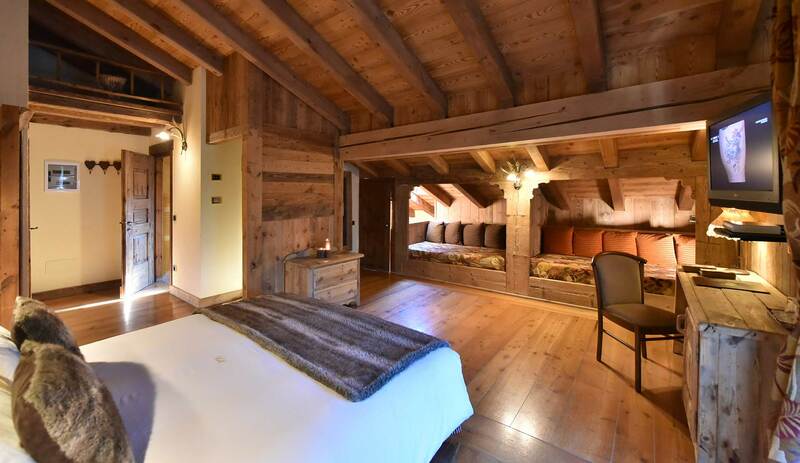 The architecture and the furniture, exclusively made of wood, are built in the typical mountain style of the Aosta Valley.